We are all in a lurry1 here about the Dependency of the Governor and the Dependency of the Judges, the Commission for trying the Rhode Islanders for burning the Gaspee. I wonder how your Colony sleeps so soundly in a whole skin, when her sisters are so worried and tormented! 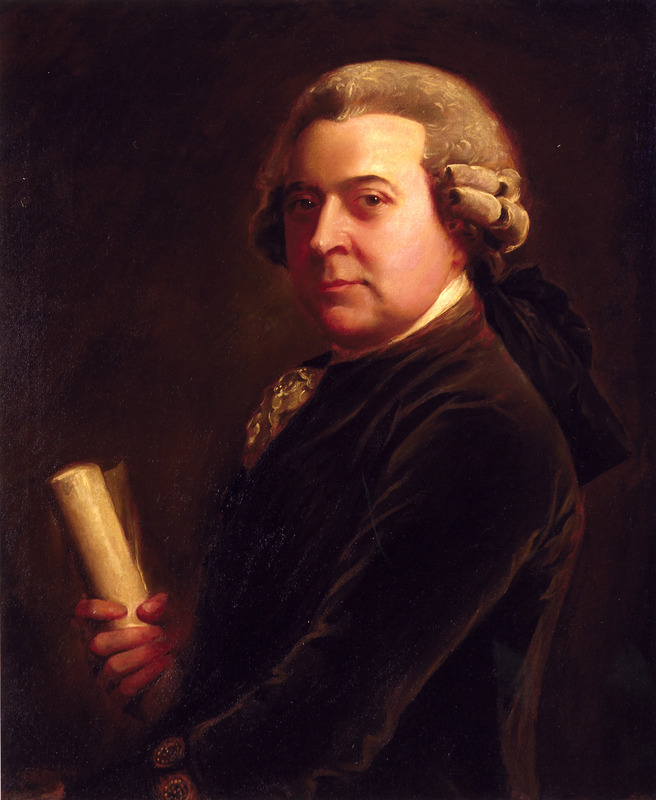 The above letter from John Adams was rediscovered in January 2013 when it came up at auction in Rhode Island. The letter had not been previously cataloged by the Massachusetts Historical Society where folks edit the Adams Family Papers. Since the date and location of Boston are detached from the letter, there is some question as to whether this is merely the last page of a larger letter. The high Commission Court, the Star Chamber Court, the Court of Inquisition, for the Tryal of the Burners of the Gaspee, at Rhode Island, are the present Topick of Conversation. The Governor of that Colony, has communicated to the assembly a Letter from the Earl of Dartmouth. The Colony are in great Distress, and have applied to their Neighbours for Advice, how to evade or to sustain the Shock. 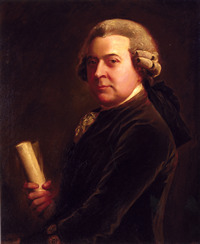 John Adams, like his cousin Sam Adams, was ahead of his time in realizing the importance of having the colonies build a unified front against British oppression. This letter was written a full three months prior to the formal proposal made by the Virginia House of Burgesses to reestablish the Committees of Correspondence. This Evening at Mr. Cranch's, I found that my constitutional or habitual Infirmities have not entirely forsaken me. Mr. Collins an English Gentleman was there, and in Conversation about the high Commissioned Court, for enquiring after the Burners of the Gaspee at Providence, I found the old Warmth, Heat, Violence, Acrimony, Bitterness, Sharpness of my Temper, and Expression, was not departed. I said there was no more justice left in Britain than there was in Hell -- That I wished for War, and that the whole Bourbon Family was upon the Back of Great Britain -- avowed a thoughrough Dissaffection to that Country -- wished that any Thing might happen to them, and that as the Clergy prayed of our Enemies in Time of War, that they might be brought to reason or to ruin.